The Department of Agriculture’s planned intake of farmers to the second tranche of the GLAS scheme has already been breached some 11 days out from the scheme closing. According to Department, the number of applications currently registered on the GLAS tranche 2 online system is circa 14,000 of which around 1,200 have been formally submitted to the Department. Minister for Agriculture had previously indicated that there would be 10,000-13,000 places available under GLAS 2. According to early indications from the Department of Agriculture, 45% the applicants thus far will be classified as Tier 1, 20% will be entering the scheme as Tier 2 farmers with the remaining 35% falling into Tier 3. 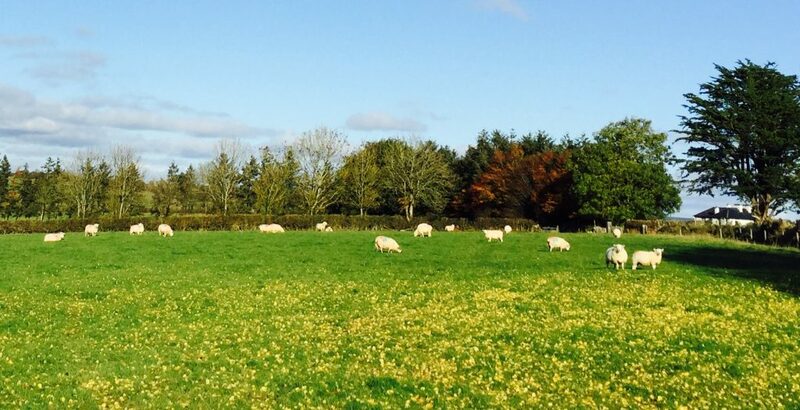 IFA Rural Development Chairman, Flor McCarthy has said that with applications for the scheme are likely to be high and IFA will be insisting that all farmers who apply are allowed into the scheme. Monday December 7, has now been extended to 11.59pm on Monday, December 14, 2015. The Department is still advising that advisors don’t leave it until the last minute to submit applications. It says if it has been prepared, saved and validated and you are satisfied that you have chosen the correct actions, submit now.